I’ve got to say I’ve fallen totally in love with this stuff. I think it’s one of St Tropez’s new releases. 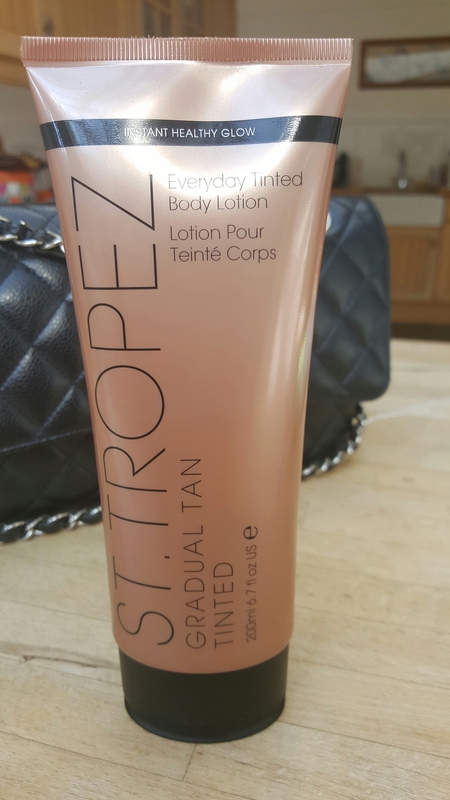 It’s a tinted gradual tan that feels like velvet on the skin. Well, it does on my parchment anyway. It has all the benefits of a gradual tan. i.e you can build to your own specification,with lots of moisturising going on. And on the plus side you have a fool proof colour marker and a lovely scent. That’s right, no fakey weird smell that usually sends husbands and cats running from the room. And it immediately looks great. My first impression was the texture of the stuff. It looks, when first out of the tube, very much like body makeup/foundation. Yet when rubbed on, it’s disperses into a tinted lotion that spreads like marg. Again,please excuse my hairdressers hands, they go through alot. I’d say that I used about a quarter of the tube for my full body. And it covered everything. So I reckon you’d get 4 lots out of it. Which considering its only £15, is pretty good value for money. I applied this at night and went to bed in it. It dried down really quickly and whilst it initially feels tacky on application it soon turns into that lovely velvet feeling. I’m more than happy with this. It developed into a super nice colour and it’s totally inoffensive. If you do a Dark Tan once a week,then this is ideal for keeping it fresh. And, if like me, you just want to maintain a nice glow throughout the week then this really is all you need. And I also just want to point out that I had no streaking whatsoever. Although, the exfoliating rules still apply just in case. I will certainly repurchase. Over the years I have tried out more high-end face creams than I’ve had hot dinners and the truth is, I haven’t remained faithful to any one of them. The problem these days is that we’re always moving onto the next best thing. And it doesn’t matter how great something is, or what it promises, it will always get dropped like a hot brick the moment something bigger and better comes roaring into the world. I know that most beauty blogs are aimed at ‘What’s next? What’s new? What’s the buzz?’ Everyone is scouring the planet for that wonder cream/serum that will give us mannequin- type perfection overnight. It’s all about instant gratification. We’re more and more needy when it comes to what we spend our hard earned cash on. We want results and we want them immediately. I am as guilty as they come for this. 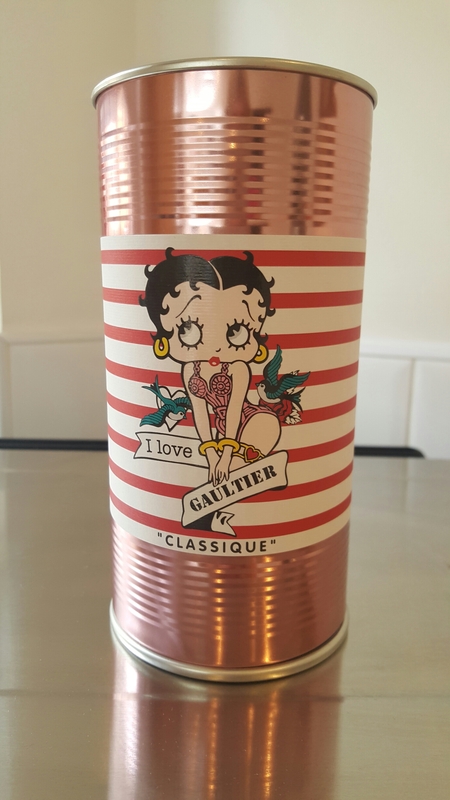 My fickle nature when it comes to products means that there are literally pots of perfectly good stuff, who’ve been overthrown, sitting around in cupboards like discarded lovers, hoping that one day I might notice them again. So, instead of moving onwards and upwards,I decided to revisit an old flame. The last time I used Dior’s Capture Totale was about 5 years ago. I think I had the serum and a moisturiser but that was about it. To be honest, I was a bit ‘Meh!’ about it. It didn’t seem to cut the mustard in the way I had hoped. But then again,I wasn’t in a particularly good place at the time ,which made me feel a bit underwhelmed by the world in general and not just face creams. Anyway, I was given a sample of what the SA described as the new, improved version of the Capture Totale cream. I wasn’t aware they’d done this. It must have slipped under my radar when I was courting something else. But Ok, it was worth a shot. It was free. I had nothing to lose. And it was improved. So, almost like a new ,untested product then?…Yes?… Oh Goodie!….. I then spent the following week trialling it to see if it could redeem itself in any way. I have to say, hand on heart, I was more than a bit surprised. Something major had changed here. Ok, so the scent was exactly how I remembered. The colour wasn’t in any way different, still that lovely soft pink. And the texture was as super nice, which I expect in a top range cream. What I didn’t expect was how much firmer my face felt. I’m not joking. I know this actually sounds like an advert but I’m in no way affiliated with Dior and I paid out from my own Piggy Bank for this stuff. Yes, my face actually felt a lot firmer. And the overall tone was considerably better. And above all things, my dehydration issues had been addressed. I looked fresh. Like a daisy. I had no horrible breakouts, no nasty film sitting on top of the skin. It was if someone had crept in and given me a facial while I was asleep.Although I’m way too long in my veneered teeth to expect an outright miracle, I must say I was suitably impressed. Something profound had definitely taken place. Literally overnight. I then spent a little while looking for other reviews to see if anyone else had witnessed the same level of results. I was surprised to find mixed emotions over this. Some of the reviews were quite old and a few people had either sung its praises on department store sites with a few little words or had just flatly denounced it. But overall, nothing to really write home about. Firstly, I have to give kudos to Dior for creating packaging that can be refilled. In this day and age of recycling and ever increasing concern for the environment, this is definite Brownie points for them. It also effects the price of the product significantly. I paid £127 for 60mls of the cream and when and if I purchase the refill it will be almost a whole £20 cheaper. Bonus!! I quickly went and looked up all the manufacturer’s guff about it and what its supposed to do. Alright, so you have the usual claims of smoothness and wrinkles diminishing, youthful beauty, more density, age defying ,contour revitalization etc.. And there’s also a picture of Eva Herzigova looking beautiful and unchanged since the Nineties. Fair enough… Yet, the greatest claim of all, is that this stuff fights the laws gravity..! !.This is the unique selling point! ……What? and How? I ask….. But, do I really care as long as it can stand up to the job? All I can imagine is that the wizards in white coats at the Dior lab have created a product that basically has the ability to make your face look amazing, as if it’s floating around serenely in Outer Space. And that it’s all down to some sort of jiggery pokery involving stem cells. 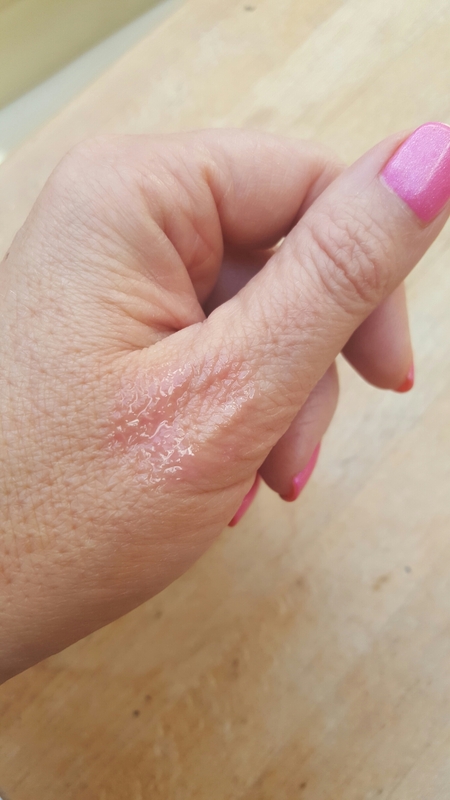 Well, the stem cells from a particular plant that can only be found in far flung Madagascar called a Longozo whose regenerative powers get to work on the mother cells at the origin of your skins elasticity. (their words, not mine.) It also says it will boost collagen. Something for which,in my forties, I’m almost certainly in need of a leg up . The plant/flower is a spritely looking red affair, which is apparently both rare and precious. And it’s the extract from the seeds of this marvellous looking thing that is now the main active ingredient for the whole Capture Totale range. Which gets me wondering whether it has to be extracted under the cover of darkness from the Dior garden, on a certain date, beneath the light of a full moon, or else it will lose all its magic? Ok, I go too far, but, they must know something we don’t, or why else would they invest and rest their whole reputation on one single species? I’ve noticed that a lot of companies are now introducing stem cell this and stem cell that to their products. It seems to be major factor in a lot of high end treatments. Do they all work, I couldn’t even begin to say. But what I will say is that whilst this Dior cream might not work for everyone, I however,do feel that I at least got quite a bit of bang for my buck. My face has almost certainly improved as far as the firmness is concerned. I don’t expect the deep lines to vanish, but they’ve ,without a doubt, softened. Which is enough for me to heap on the praise for a product. My faith in Dior and their magical alchemy is restored when it comes to this range. There are 3 different versions of this cream: Light, Universal and Rich. It comes in a truly gorgeous tub. And whilst I know a lot of people don’t like tubs and jars, it does come with a mini spatula so that it can be scraped out without being contaminated by our fingers in any way. I chose the Rich version because of my dehydration issues. And boy is it rich! I tend to slather it on at night. Mainly, because it’s when products can work, uninterrupted by ourselves touching our skin or braving the elements. And its the time when the body recharges itself overall whilst we do nothing. I don’t think I will cheat on this one for a while.Well,not while im still in the Honeymoon period anyway. I’ll finish the pot before I decide whether im still in love or not. They say that there’s nothing new under the sun and I was inclinded to agree until I came across this little beauty. I happened upon it last week when I was in Debenhams looking for something completely different. 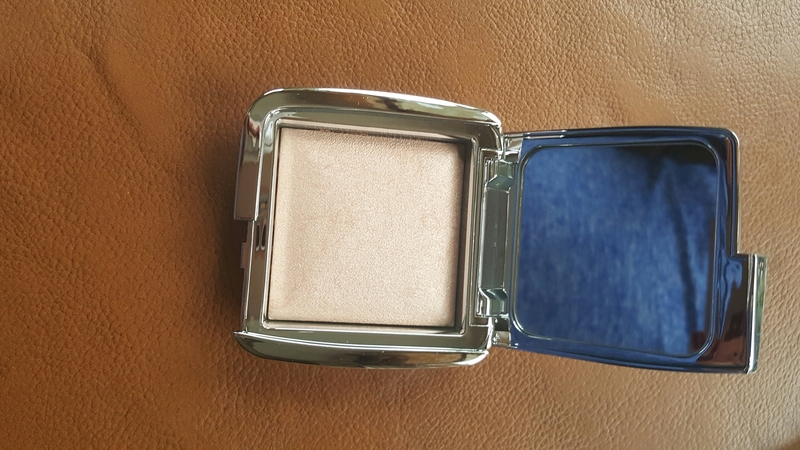 (Dior Spring 2016 Hi-Lighting Powder. Forget it. All gone. Gutted)Anyway,unable to get what I was looking for and wanting to purchase something to get over my disappointment,I wandered over to the YSL counter. 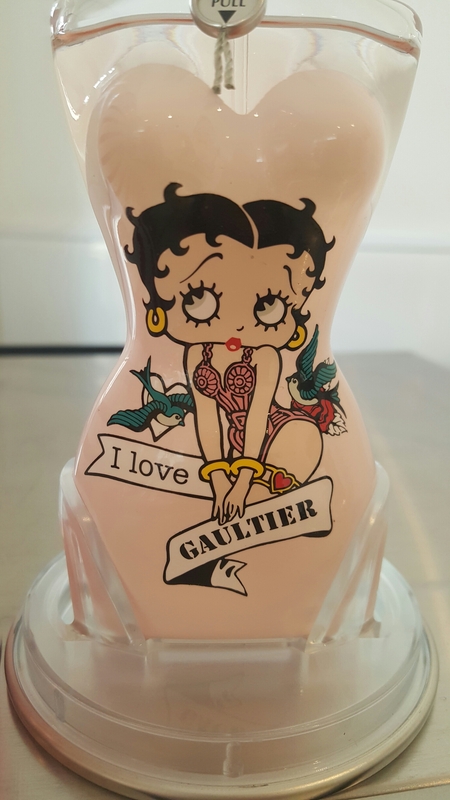 I love their lip glosses and their packaging and I wanted to see what was new. I had kind of seen this Moisture Glow stuff before but hadn’t paid much attention to it. It’s fairly new and I was probably looking for something else to get my greedy mitts on. 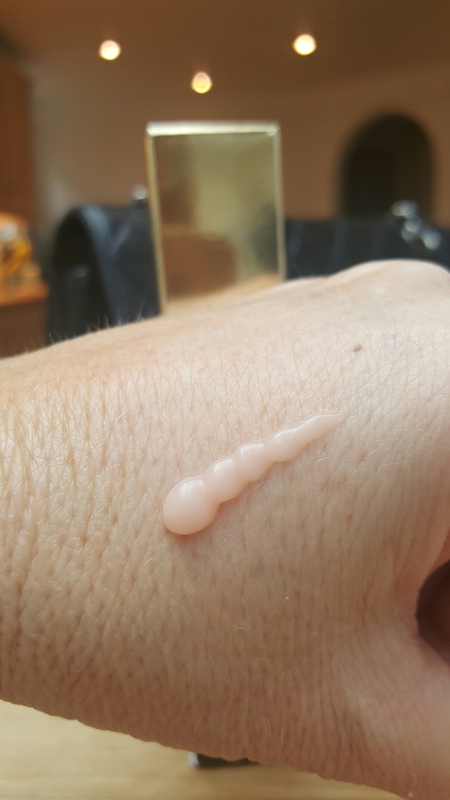 However, as I picked it up for closer inspection this time,the lovely sales lady said it was an amazing product if you’re on the dry side….AND!… according to the packaging, it delivers instant hydration for 72 hours and that the skin would look ‘plumped’ with moisture. ‘Plumped’with ‘moisture’ you say?! Really? Like a rosy- cheeked dolly almost? Unfortunately for me, the moment I hit 40 my hormones decided to immediately start acting up. It was as someone had hit a switch and from that moment on my face felt like it had been vacuum packed.My combination/ dewy complexion was replaced by a magnetic black hole that sucked up any moisture in its path, rainshowers ,snow, the odd fountain.Possibly Niagra Falls if i was to stand close enough. It was like a Dry County and I was left with a dehydrated husk that I have since battled with every day to combat. Oils, serums, primers, 8 gallons of water. You name it, I’ve tried it! And like my husband, it has to be fed regularly or it gets narky. So, seeing something that claims to offer up 72 hours worth of hydration,no extra feeding required,it was surely worth the 34 quid price tag. Does it work in the same way as those little gel sachets that I put in my hanging baskets work? Does it act like a time release watering system? Well fundamentally, it’s a primer. It goes on after your skin care and before make up. You need a pea sized amount of this stuff, it literally melts and spreads onto your face like butter. It’s like an extra moisturiser. In fact, it’s so moisturising you could easily slip this straight on after your serum. Although I do suggest leaving it a good five minutes before adding make up, otherwise anything you do put on would probably slick straight off,or like me, end up collecting in your hairline. Not a good look.Go off and empty the dishwasher or something.Just be patient because, once the foundation goes on it really gives an almost flawless effect. So did it last 72 hours? Well, I didn’t have it on for that amount of time. But ,I will say that,yes, it did stand the test of at least 12 hours and the one thing that I really loved was how great my face felt after I’d taken everything off. The moisture was still there!!! My dehydration lines were definitely better. It was, dare I say it, plumpish and my foundation didn’t start to dry and cake in the way it normally would after 4 hours with a hairdryer in my hand. I can’t recommend this enough for anyone who suffers from the dreaded dehydration. It’s like a lawn sprinkler for the skin with the added bonus of being a really great moisturising primer. 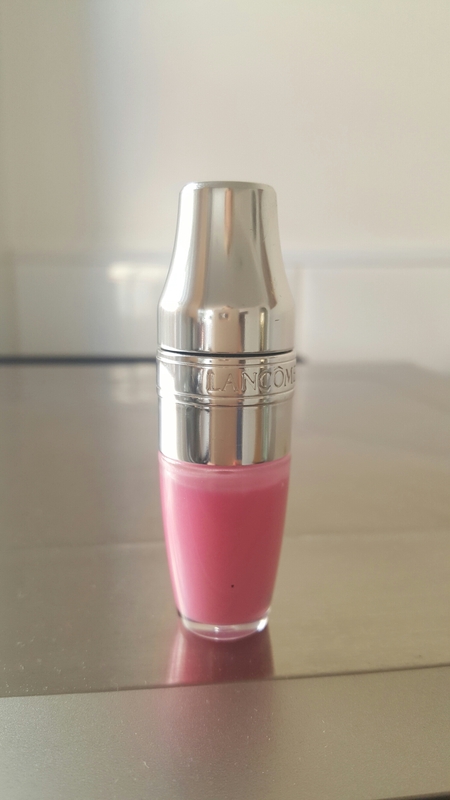 It’s been worth every penny and it’s now on my MakeUpICan’tLiveWithout list . I was going to start my blog with the usual info about myself and what I do, but that can wait. 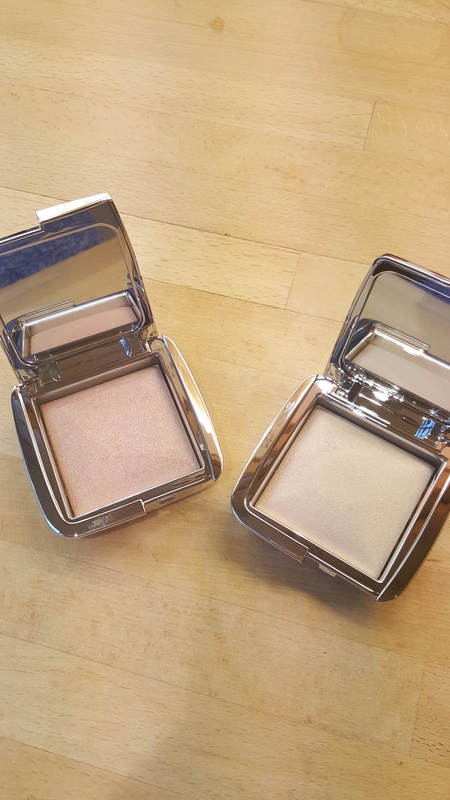 I first want to rave about the new Ambient Strobe Lighting Powder from Hourglass Cosmetics. 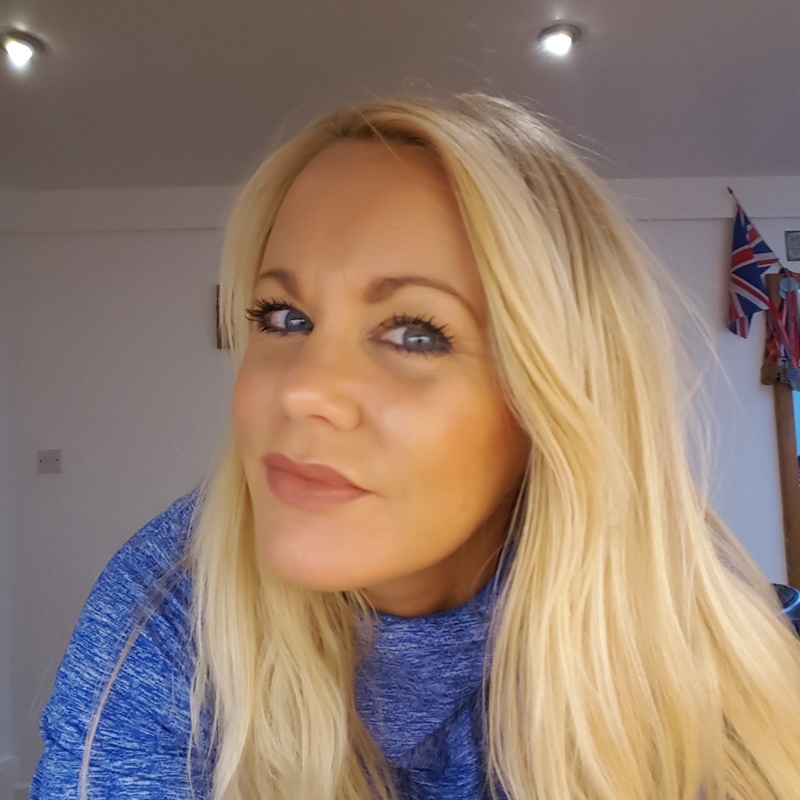 Being in my Forties, powder has, as a rule,become a bit of a no-go area for me and my dehydrated skin. It either makes it look more husk like than ever before or hunkers down into the fine lines around my eyes adding at least 10 years to my face. 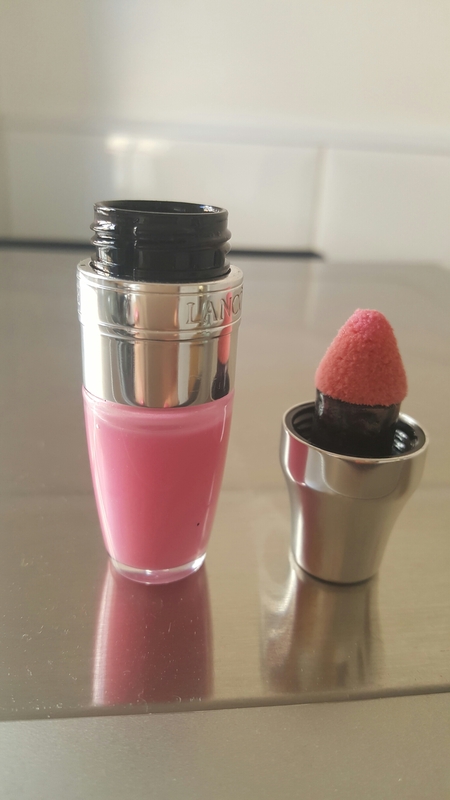 So what makes Hourglass powders so different? Personally, I believe it’s the fine milling that makes it so soft, giving the impression that you have a light piece of chiffon floating about your face.Just pearly enough to make a difference,but in no way shouty. I would never of dreamed of ‘strobing’ my face before, by the way. Just the thought of it was frightening. Strobing made me think of the Eighties with women in plaited headbands and enormous perms, their faces resembling a copper teapot. Anyway, contouring is out,apparently and strobed/dewy complexions are what we’re now supposed to be aiming for. The more moisture I can put into my mummified skin the better. And these powders are just the ticket for adding that polished finish. So how do these work? Two options: They can either go on wet or dry. Depending on your mood. Personally I’ve opted for dry because it’s more low-key. Although you never know I might push the boat out one day and take a wet sponge to it. There is actually a specific sponge that’s been created to go with these. I, however tend to use my fingers, just because I like a light touch. They are, thankfully, as subtle as you want them to be. Buildable and clever. They do not scream glitter. They just add a soft sheen to whatever cheekbones you have. I don’t have the type you can hang off, but what I do have is just enough to warrant these in my cosmetic arsenal. I chose two shades because out of the four these were two that spoke to me. Brilliant Strobe and Euphoric strobe. 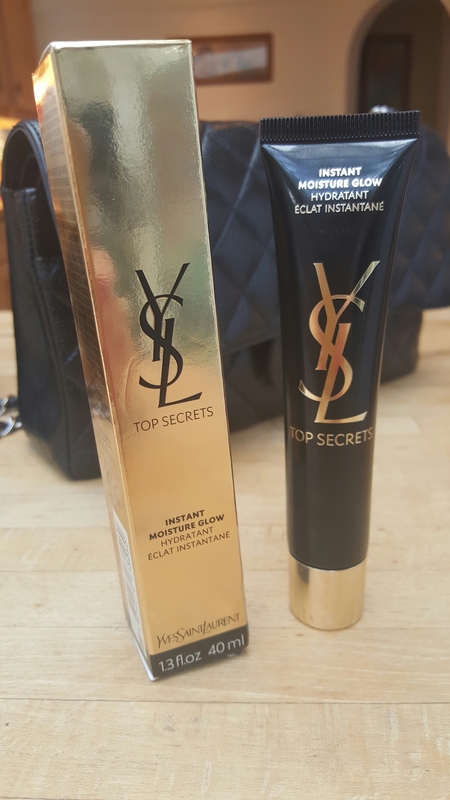 They tend to lend themselves perfectly to the warmer tanned tone that I have and I knew that if I only got one I’d undoubtedly want the other. 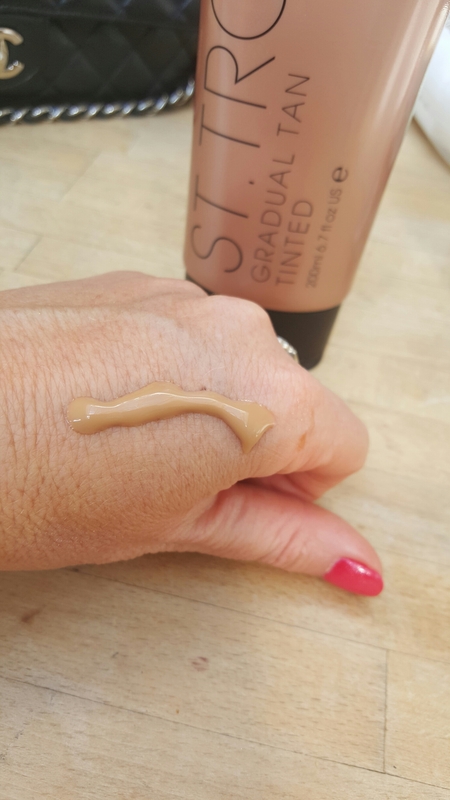 Brilliant strobe is a pale gold yellow which I find great for a bit of a lift on the brow bone and the tip of my nose and cupid bow. 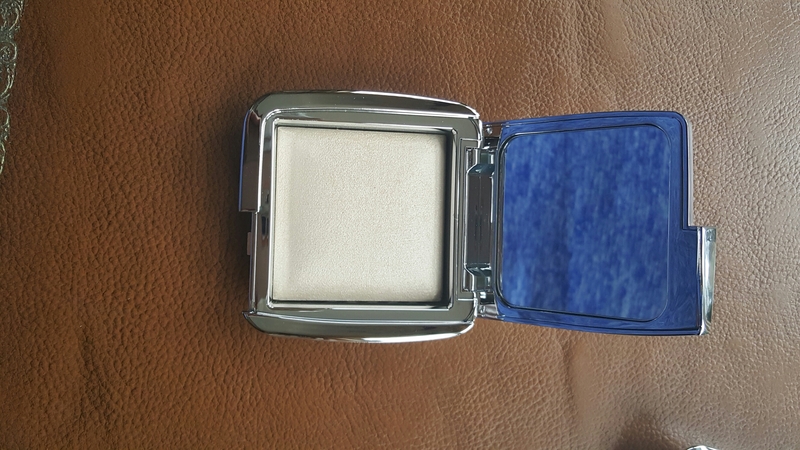 Euphoric is a beige champagne colour which blends perfectly with my foundation and any light bronzer if I choose to wear it. I use this solely on my cheekbones and maybe a tiny bit above my eyebrows, again to just lift the face. Both colours have different jobs so I’m glad I bought both. I also find that they are the perfect shades to marry with my Ambient Light setting powders. If you have either Dim,Luminous or Radiant light, then these two strobes are definitely ones to think about. 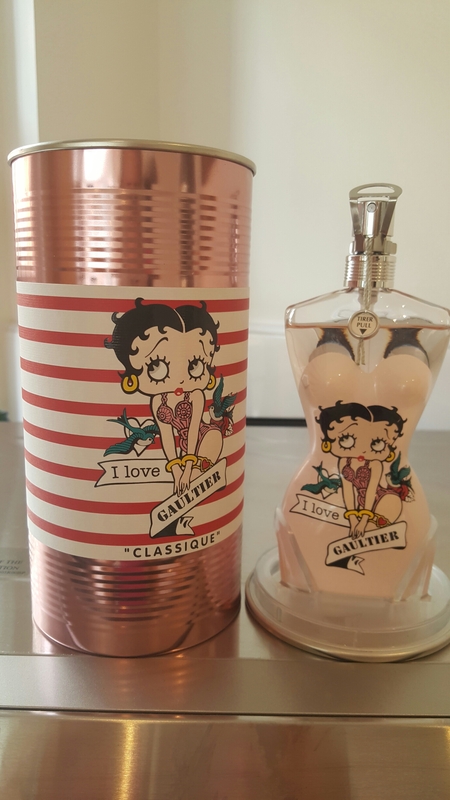 I purchased both of mine from John Lewis but they can also be bought at SpaceNk and Liberty of London and they retail for £34.